An index of key terms. The Paper 1 anthology has been refreshed for students starting their English Language and Literature (EMC) qualifications in September 2018. The new anthology (Version 2) will be assessed for the first time in summer 2019 (AS Level) and summer 2020 (A Level). Please note that candidates entered for A Level English Language and Literature (EMC) assessment in summer 2019 will use the original version of the anthology. 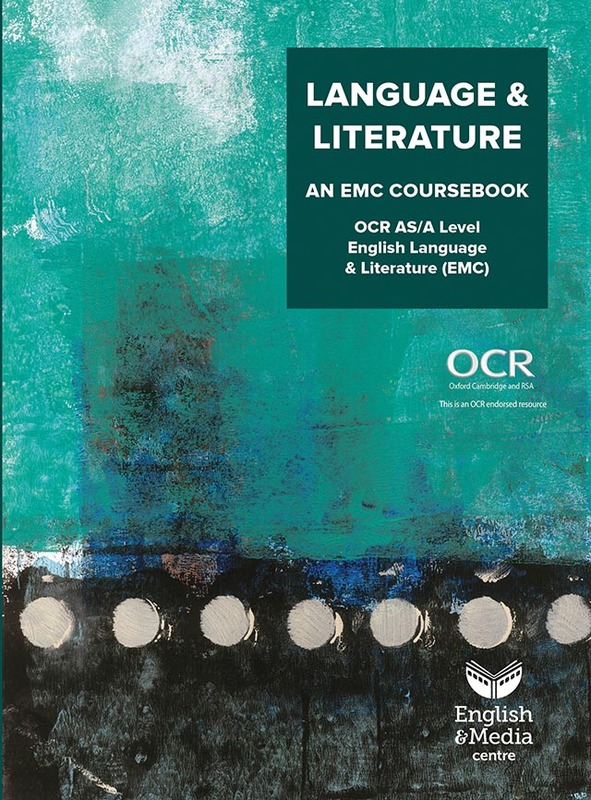 Chapter 2 of Language & Literature: An EMC Coursebook provides guidance and activities on The OCR (EMC) Anthology (Component 1 AS and A Level) and was written for the original 2015 anthology of texts. An updated version of this chapter, covering the new anthology texts, and the introductory chapter (with example extracts from the new texts), is available to download here. Extract 2 is from Samuel Pepys’ diary. This has been corrected in the updated PDF (see above).